What is family to you? Is family important in your life? Do you believe that you should spend quality time with family? Family should be important in your life because when no one else is there your family will always be there for you. When others let you down you have your family to support you. I know some will say they rather friends or strangers over family which is true in a lot of ways because family can also betray you also. If you have a family who loves and cares for you and has your best interest at heart i implore you to make time for your family no matter your busy schedule, spend time with them even if it’s a day out of the week or the weekend, because sometimes family is all you have. Sometimes some of us get so caught up in our jobs that we forget about family time and that spending time with loved ones is important because you can be here today and gone tomorrow, then after you blame yourself and say if I had known or I should have been there more. Do things with your family have a family get away visit or o family members or even take a family trip and meet up with other family members have a picnic or have a barbecue and just enjoy your time together. You have differences with a family member that can be resolved solve it and move on, some problems can be fixed while some are more complicated which I totally understand. At the end of the day guy’s family is important and time should be spent with family whether it be immediate or extended family, if you have a child/children spend quality time with them ensure that they are ok talk to them encourage them bond with them, ensure that they are doing ok in school, spend time helping them with their work, teach them practical things as they grow older. be his or her best friend. It feels so great when you know you can talk to your parent or parents like friends. Did you spend time with family this weekend? 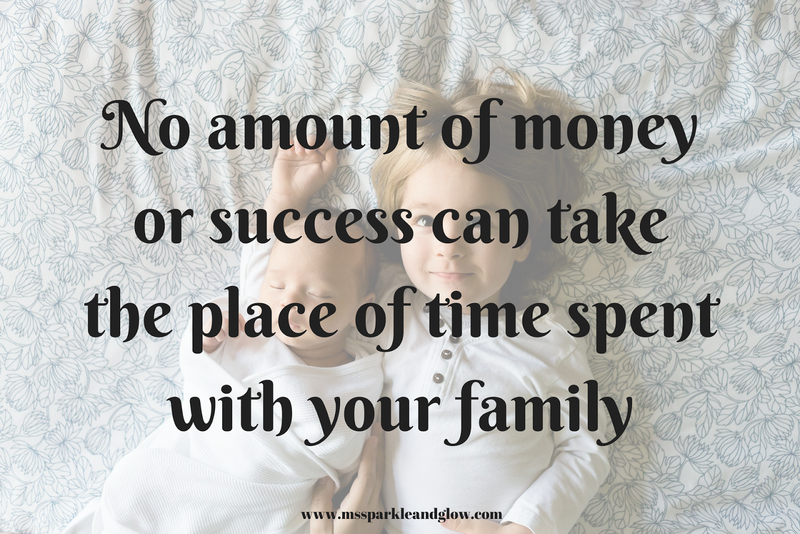 If not try to make more time for your family. Did you do anything fun with your family this weekend?